[En] « We live in a world in recent years in which, increasingly faced with limited freedom, lightness, romance ..
We can hardly open ourselves to strangers, and gain new acquaintances. 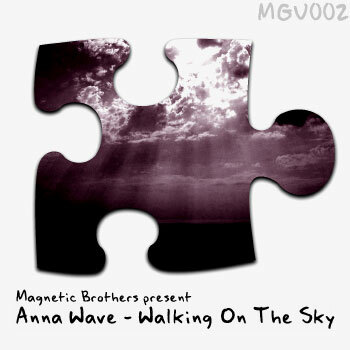 We forget what – to dream ..
La description de l’album Walking On The Sky de Magnetic Brothers Pres. Anna Wave n’est pas disponible actuellement. Commentez cet album et gagnez des cartes de téléchargement gratuit et/ou des Ipods Apple.